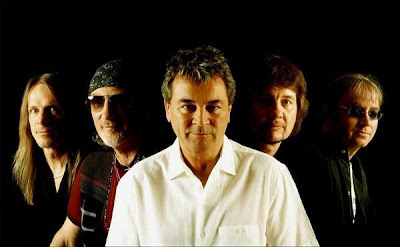 Deep Purple continue to tease the spring release of their first new album in seven years. In a newly-released video, the band discusses their process for selecting songs for the project. Deep Purple recorded and mixed the project in Nashville with producer Bob Ezrin. The band’s first album since 2005’s “Rapture Of The Deep” is rumored to be the perfect match from the original spirit of 70s Purple and a fresh and modern production.